Father’s Day is right around the corner — June 19! 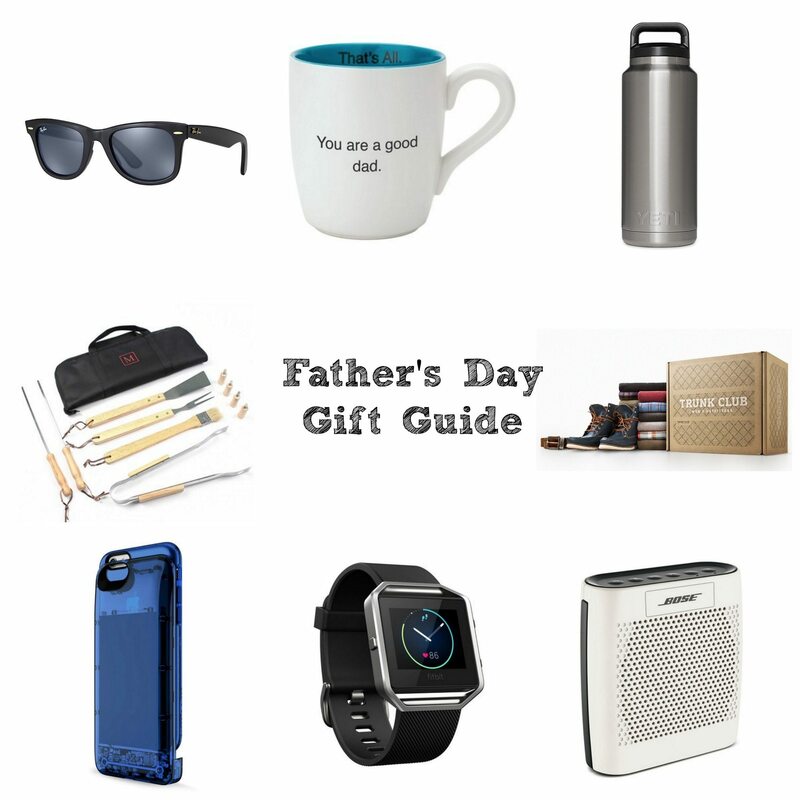 Check out our gift guide for inspiration for the perfect gift for dad this year! 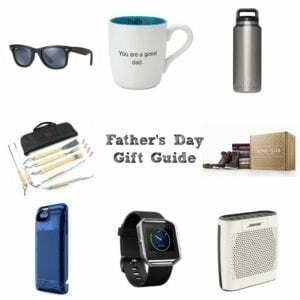 Which of these gifts will you spoil dad with this Father’s Day?